12,377 packages returned for Tags:".net"
BCrypt.Net is a Universal Encryption(Blowfish) utility for Windows, Universal Windows Application, Windows IoT Core, Store Application, Phone, Asp.Net We Application and Xamarin. 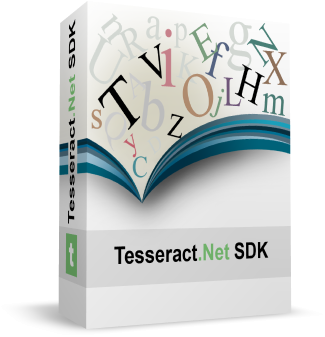 Portable Accord Statistics contains statistical distributions and algorithms of the Accord.NET Framework on mobile and tablet devices. 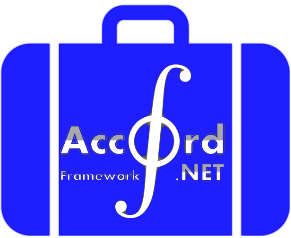 Portable Accord Machine Learning contains machine learning algorithms of the Accord.NET Framework for mobile and tablet devices.